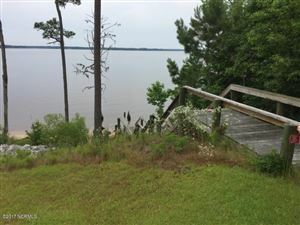 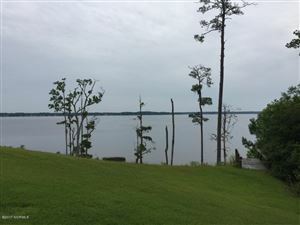 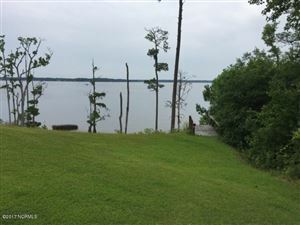 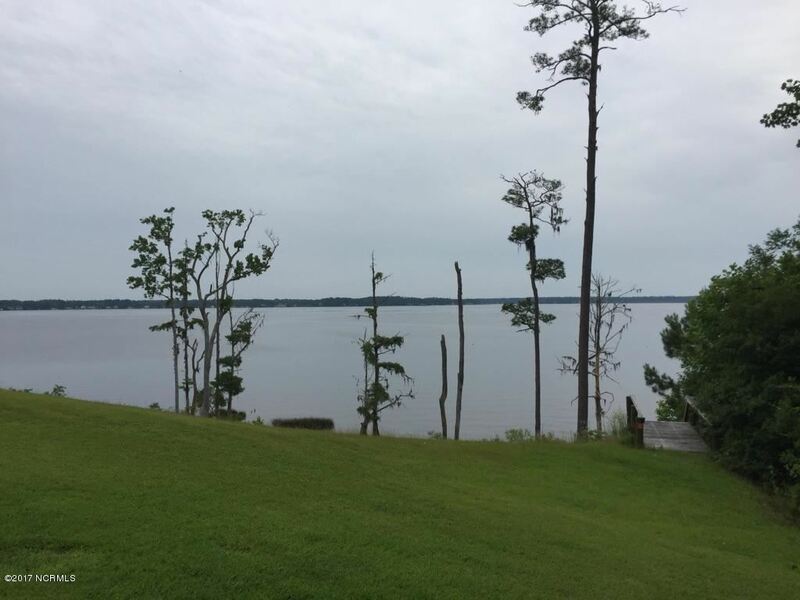 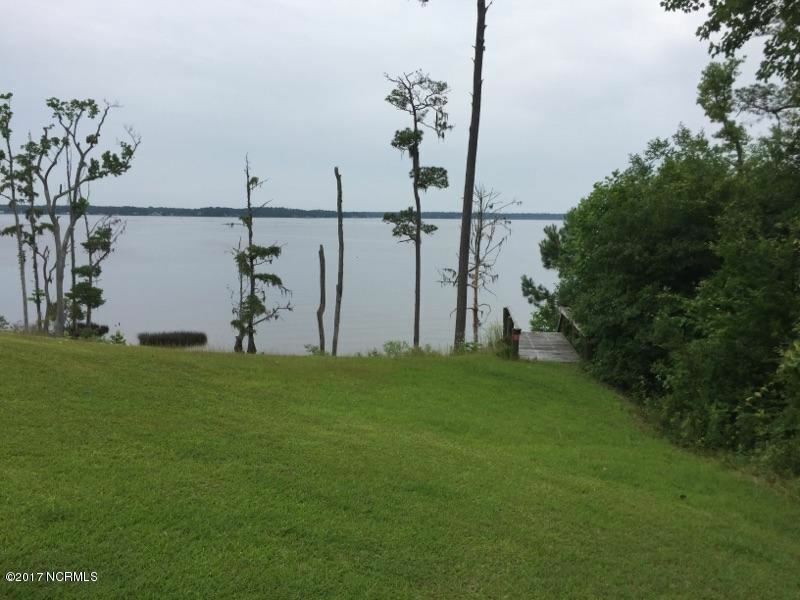 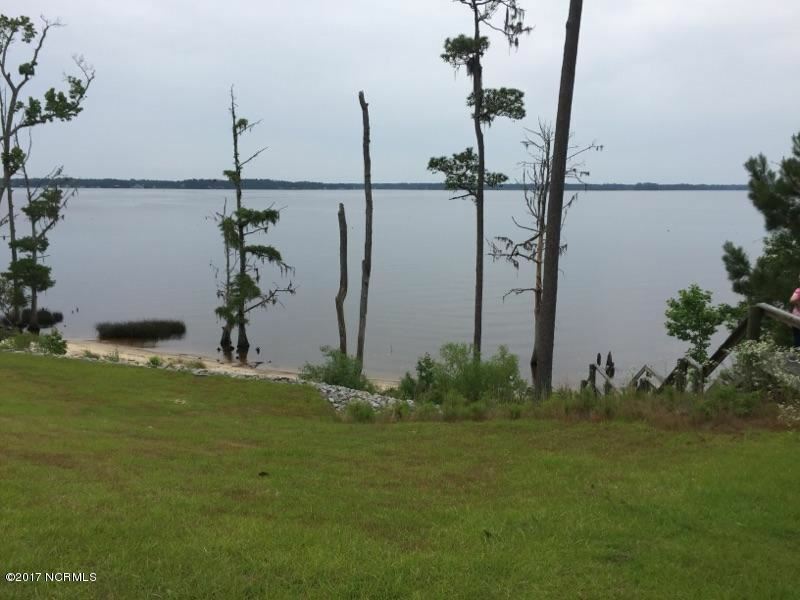 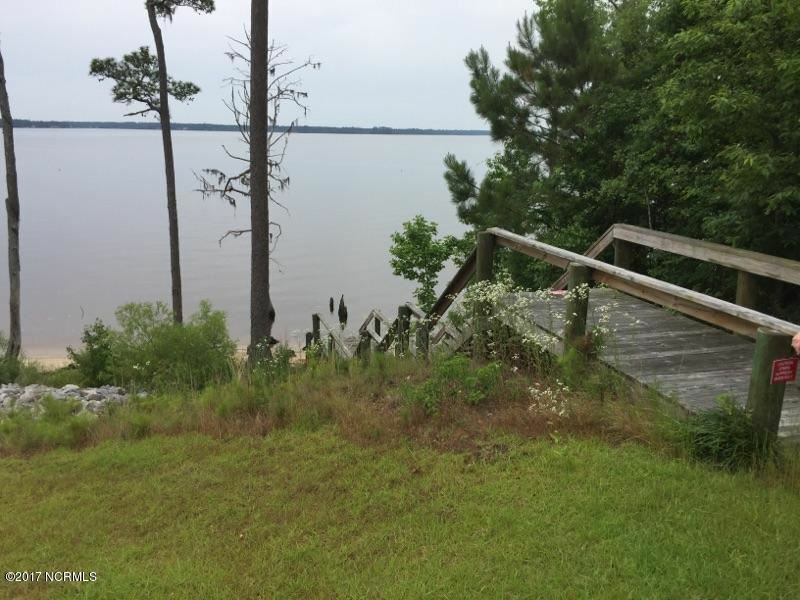 Beautiful lot for a homesite on 2.73 acres with water views and water access. 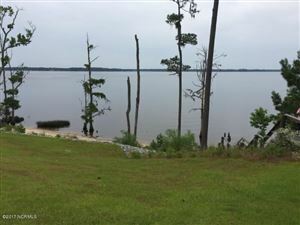 Cleared building site with a high elevation just a short dive from town. 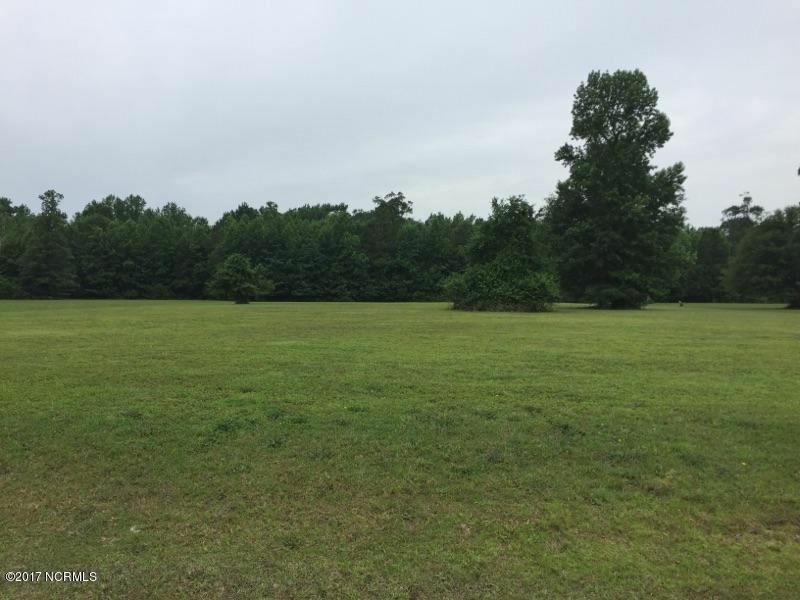 $201 would be your approximate monthly principal and interest payment.